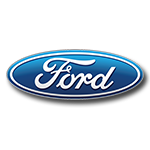 Chase Briscoe made his first start as a full-time driver in the NASCAR Xfinity Series™ for StewartHaas Racing during the season-opening NASCAR Racing Experience 300 at DAYTONA®. 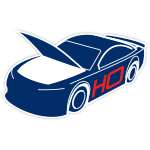 Backing Briscoe at DAYTONA® and for an additional 12 races is Nutri Chomps - rawhide-free alternative dog chews made with real chicken and pork. 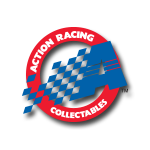 The company is a longtime partner of Briscoe, who scored his first series win at the Charlotte ROVAL in 2018. Now the official die-cast of Briscoe’s No. 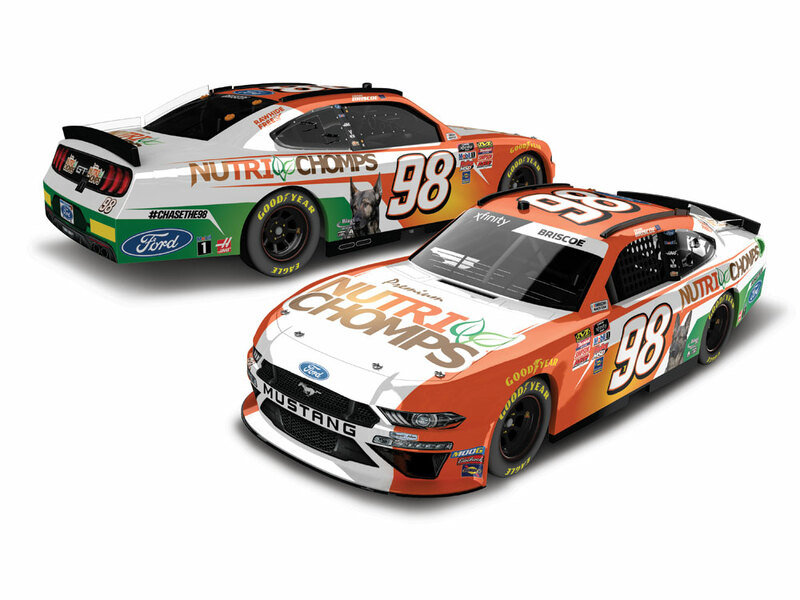 98 Nutri Chomps Ford Mustang is available to order from Lionel Racing. This die-cast will be produced as part of limited edition, so don’t delay. Place your order now!